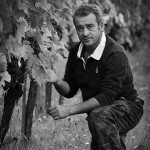 Alessandro and his Brunelli wines blend in to the point that the man and his wine don’t seem to have a sharp boundary . Maybe theirs is an empathy, a way of living and sharing the moments of life, a coexistence in which alternate moments of love, moments of confrontation, moments of comfort… until you get to say that one would not be the same without the other! Characters both passionate, complex in their constant search of simplicity, generous in opening their minds in the frankness of a handshake and in the slowly unfolding into a glass, susceptible and difficult to protect their history and their traditions. 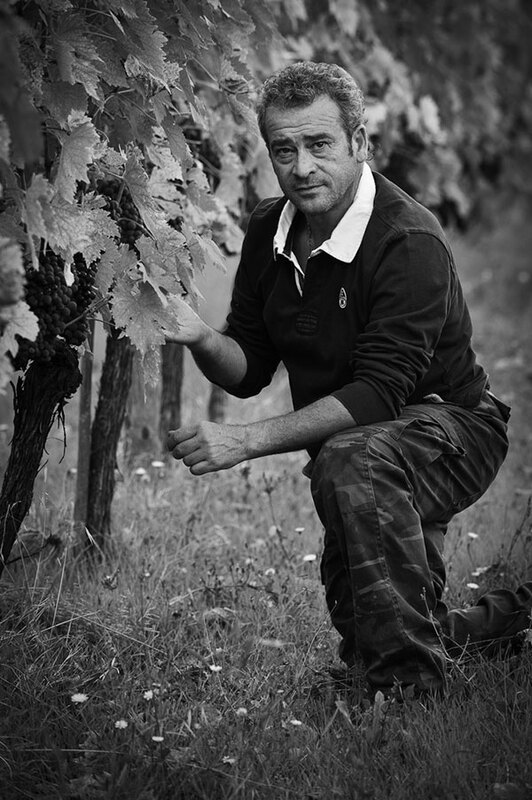 Alessandro follows with love and attention every moment of the birth of his wine, from the vineyard to the bottling and when someone asks him when is the best time to drink the wines he replies “No matter when, the important thing is to do it with respect… because this wine has patiently waited years to be drunk by you…” And how can you blame him ?